Then why dont we make a mutator for better gore instead of forcing the devs to do it? I would like to brainstorm on ways to make the decals bigger for a start! Maybe something ispired from gore sytem of Ballistic Weapons mod for UT2004. ^ Yeah, that was nice. Please no. I don't know why someone would want something so out of proportion. 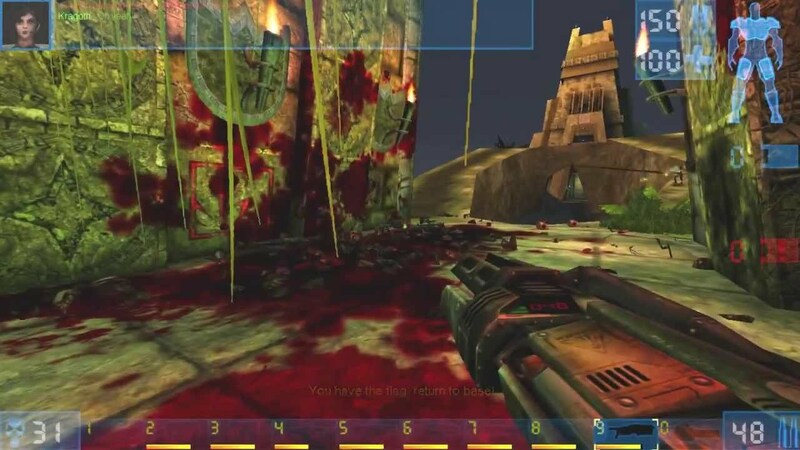 I think UT4's gore should be based on what works best in the following games: Killing Floor 2, Soldier of Fortune 2, Ballistic Weapons mod for UT2k4 (proven, works fine, easy to implement), Left 4 Dead 2, Gears of War, Max Payne 3, Red Dead Redemption, Payne Effects 3 mod for Max Payne 2, Brutal Doom, Brutal Half-Life, Overgrowth (fantastic ragdoll physics and blood dripping system), etc. 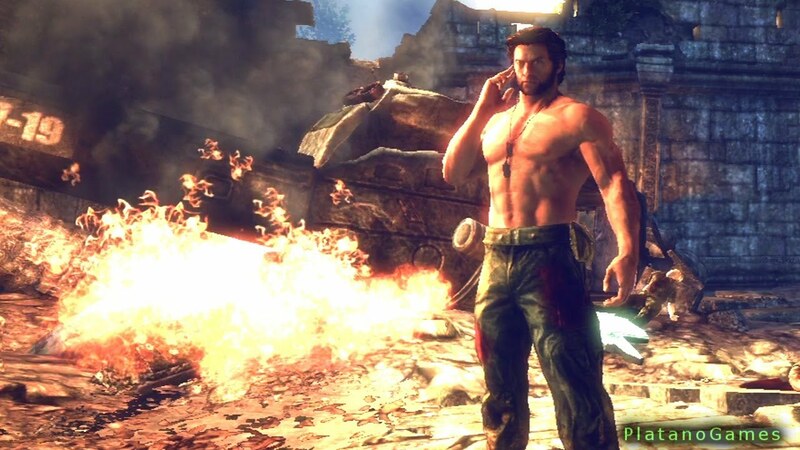 Also would be nice to see body damage like in "the wolverine game"
I guess I'm the only one who doesn't like hyperrealistic brutal gore? Look, I like how they did it in UT2004. 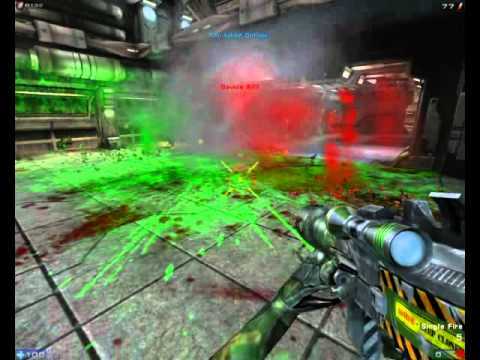 As mentioned before, there are some categories, robots have robotparts, humans bloody parts, aliens green bloody parts. You hit someone in the leg and a leg part bounces merrily from the ragdoll. It was executed in a messy, but also in a theatrical way. I think burns, lacerations and impalements of painstakingly specific gibs just feels out of place with this game. Same opinion here as Basalt, I really do not care at all for a very brutalistic/realistic or whatever gore system in UT. What I do enjoy however is that theatrically bouncing ragdoll which makes it at the same time both more satisfying to score a frag but also amusing. :P So if anything, exaggerated ragdoll mechanisms pls!! As an example, instead of combo sucking in the characters and exploding them I'd much rather see the corpses being flung around a bit instead. Hitting a full flak should also push the corpse quite a bit etc. Last edited by RPGWiZ4RD; 07-08-2015, 05:54 PM. It is not as strict anymore, like in the old days of gaming. I think a game like Unreal Tournament would get through our USK, uncut without any problems. Rated for people +18. 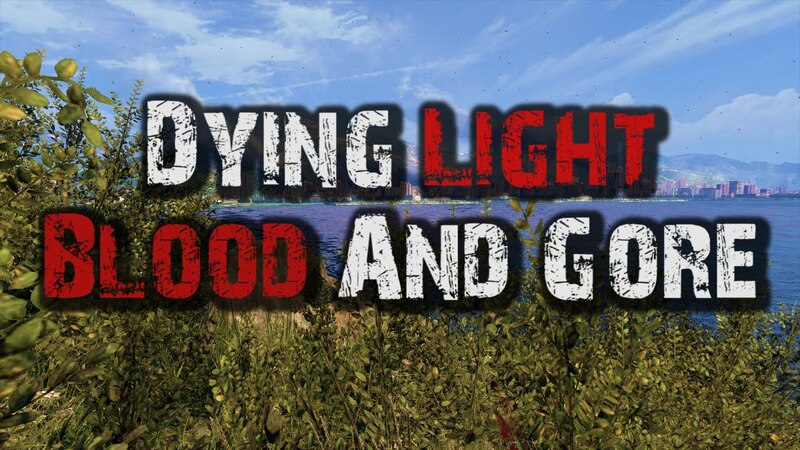 I would like to urge everyone who is agains bloody realistic gibs in a game about bloodsports to play something else. Maybe Splatoon is more your speed. Games which are only downloadable are not restricted by our BPJM and therefore not prohibitable. If you would sell UT4 on a physical medium is this a different case. If an ******** (retiree, moralizer or concerned parents with too much free time) makes a request for examination, it could be that the BPJM would index it afterwards and then it would be prohibited to advertise the game or place it visible in a store... sometimes is it even prohibited to sell the game at all. Even to order it in the internet is sometimes difficult. That's why many game developer cut (censor) their game to make it saleable in Germany. The best what could happen, is if a game with too much realistic gore get only X-rated... still accessible for mature people.